Both events will he held concurrently from 16 to 20 April 2018 at the fairgrounds in Düsseldorf, Germany. 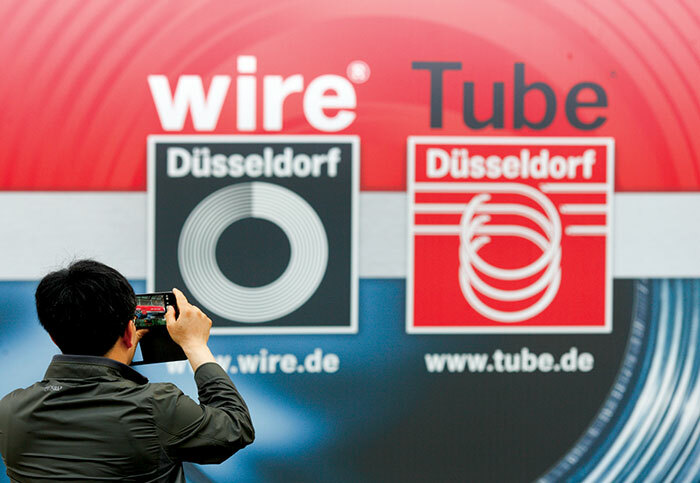 Wire and Tube have grown steadily since the mid-1980s. 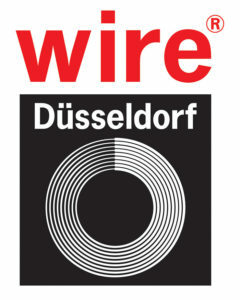 Every two years Düsseldorf becomes the meeting place for key players of these industries. The demand for equipment, machinery and products from the cable, wire and tube industries is also growing. As in the past, countries with particularly strong exhibitor participation are Italy, Belgium, France, Spain, Austria, the Netherlands, Switzerland, Turkey, the UK, Sweden and Germany. But a large number of registrations have also been received from the US, South Korea, Taiwan, India, Japan and China for the 2018 exhibition. Halls 9 to 14 and part of Hall 16 will focus on wire and cable machines, wire and cable production and trade and glass fiber technologies. 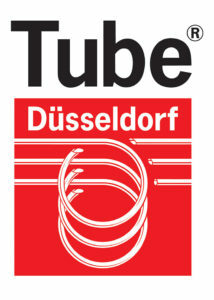 Tube manufacturing, profiles and the tube trade will feature in Halls 3, 4, 7 and 16. Tube metal forming will be presented in Hall 5, and tube processing machines in Halls 6 and 7a. Plants and machinery will be showcased in Hall 7a, whereas Halls 16 and 17 will be about tube accessories. Profiles will be presented in Halls 3 to 7a and Halls 16 and 17.